Zed Zilla | MG Source: The #1 Source To Your Daily Grind! 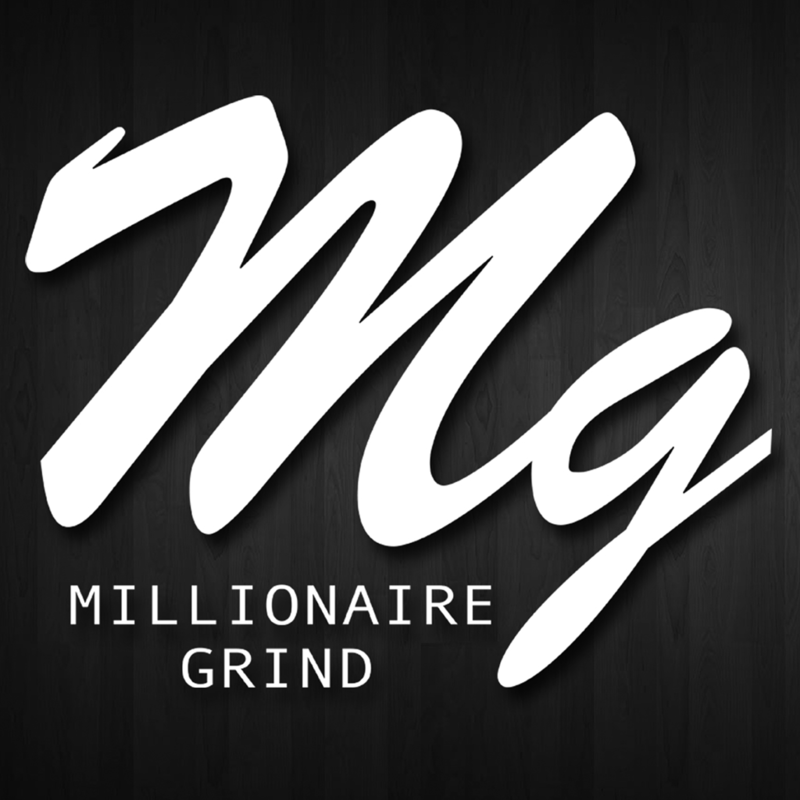 Millionaire Grind Clothing teams up with Hip Hop artist Zed Zilla to elaborate on the beauty in the struggle. 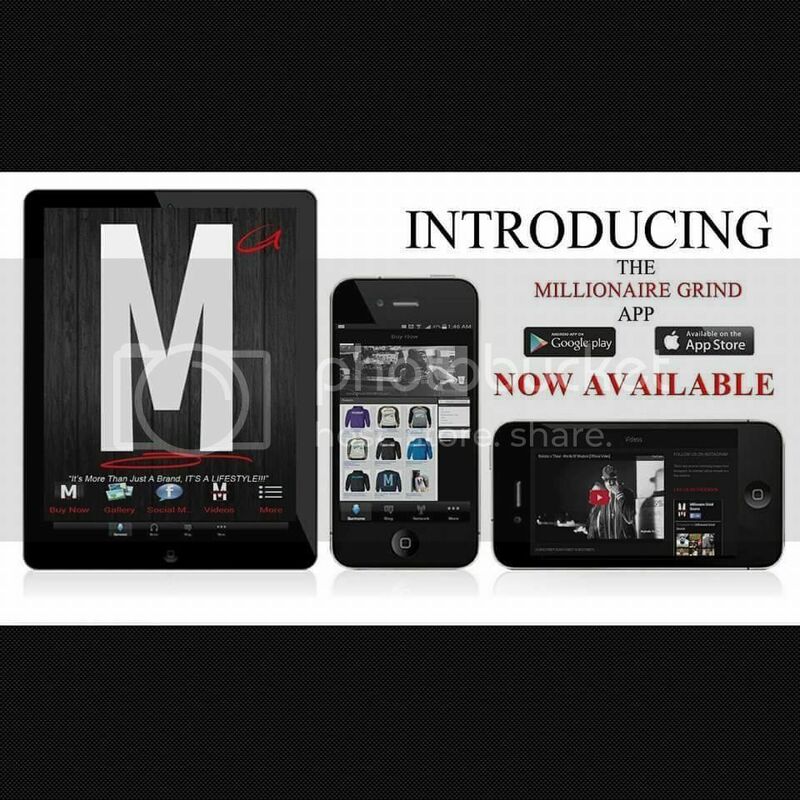 Millionaire Grind Clothing represents anyone who wakes up daily and continues to strive to be better than they were yesterday.